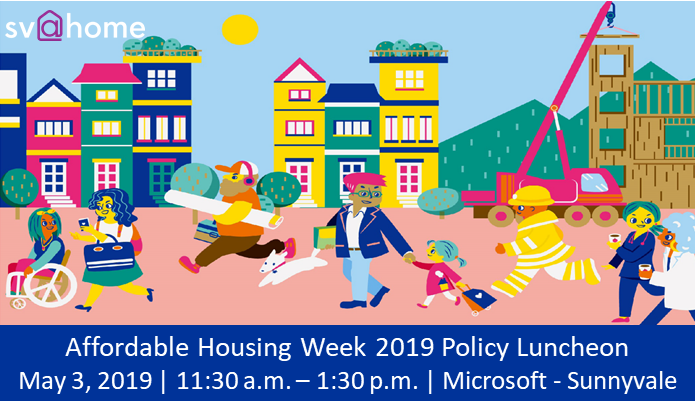 Join SV@Home as we kick off Affordable Housing Week 2019 with our annual Policy Luncheon! As part of his commitment to prioritizing housing affordability, Governor Gavin Newsom has presented a vision for more resources for affordable housing statewide that includes a call to action for Silicon Valley employers to make contributions to this monumental task. And our Valley is stepping up, with employers big and small finding ways to invest in the communities that provide them with the talent pool, infrastructure, and quality of life that drives their innovation and success. This luncheon will feature a lively discussion outlining the impact the housing affordability crisis has had on innovation, highlighting commitments that have been made, sharing ideas for how companies of all sizes can play a transformative role, and engaging new perspectives on which policies or programs are working (and which aren’t) so we can better unleash the creative energy of the Valley in addressing our shared responsibility to our communities. Join us in making this the #Year4Housing! 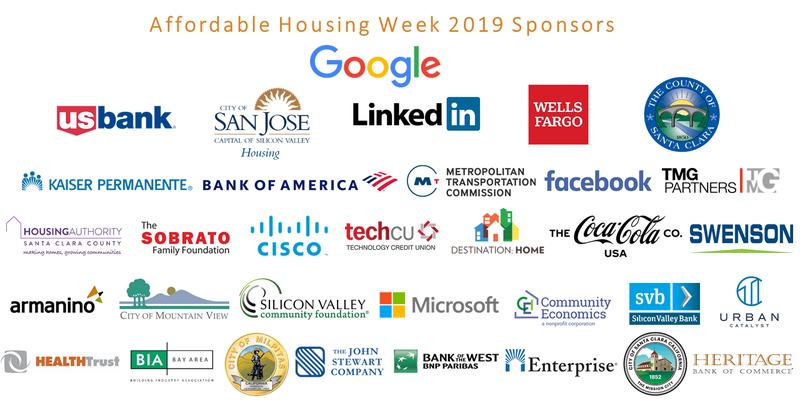 Register TODAY to hear from our panel of powerhouse women leaders on how Silicon Valley companies are and must continue to play a transformative role in addressing the housing crisis.